This week is National Library Week, celebrating the contributions of libraries and librarians and promoting library use and support. 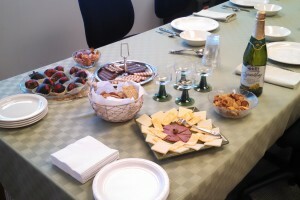 The Library Board of Trustees hosted an elegant catered luncheon for the library staff on National Library Workers Day. 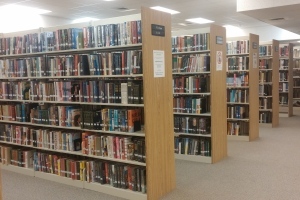 Stop by the library this week to write down or tell us a story of how the library has helped you, and we’ll put your name in a drawing to select a book to add to Oglesby Public Library’s collection! We’re working on an eNewsletter about upcoming events at the library that will go out once or twice a month. We sent out the first version last Friday. Did you miss it? Click the link below to sign up for the next one!